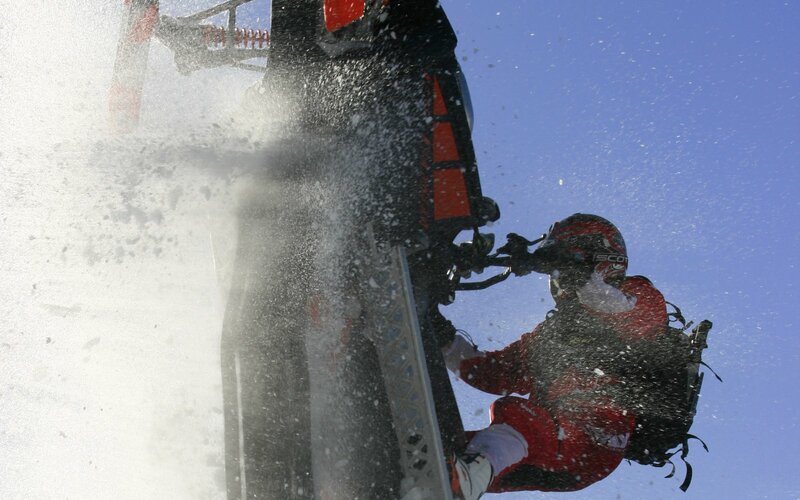 The Krazy Canadian, as Dan is affectionately called by his legions of friends and fans, has made a huge name in the chute climbing film world since the beginning of snowmobile films! He started out in the Extreme Team movies of Marc Fry and ventured to the Thunderstruck World in 2002. Once he joined Thunderstruck, Dan's wings unfolded and he took off! He has many first ascents and many of the craziest climbs ever filmed were while he was riding! 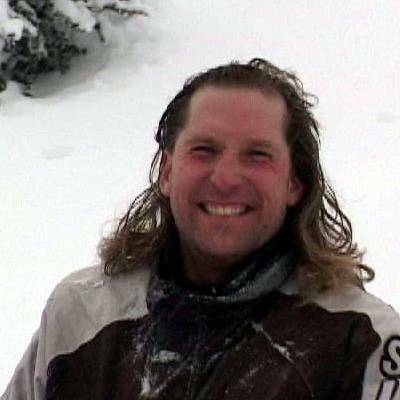 He even blew people away by being the ONLY SNOWMOBILER IN HISTORY to win the award for "BEST SNOWMOBILER IN A SNOWMOBILE FILM" 2 times, back-to-back!! He won if for his amazing riding sections in THUNDERSTRUCK 5 and THUNDERSTRUCK 6! But all of his sections are silly and fun and insane so make sure you check them ALL out!